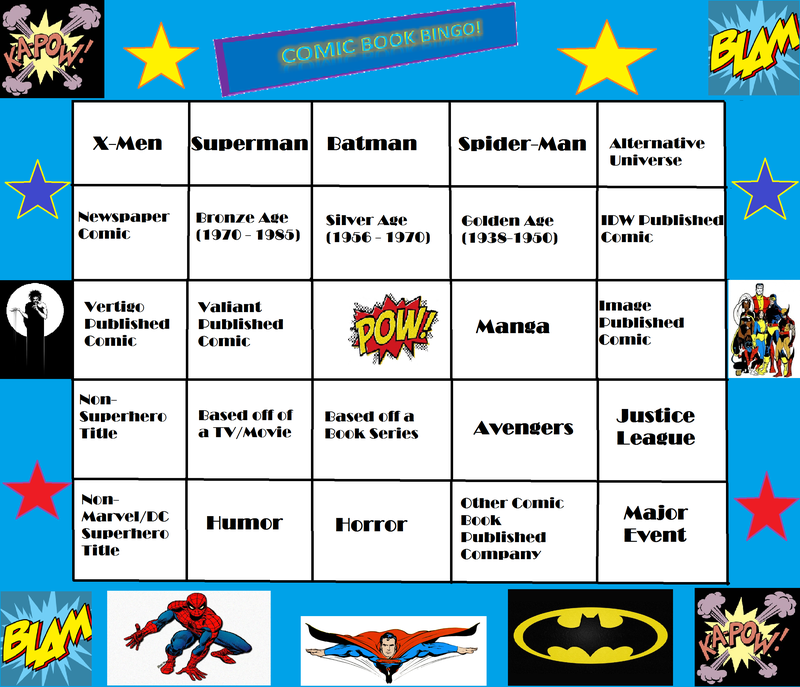 This entry was posted in Commentary and tagged comics, Dark Horse, DC, graphic novel, Image, marvel by rabbitearsblog. Bookmark the permalink. I love to surf the internet, making websites and reading lots of books! This whole blog is basically dedicated to my true love for reading books and I just want to express to the world about the various books I read and why I love them so!